Have you ever had that feeling that everything was off? From your neck to your back, through your hips all the way down to your gait. Maybe you fell or twisted funny while exerting yourself. 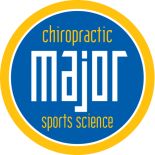 Major Chiropractic can help straighten you out and get you back to the normal you. If you’ve never visited a chiropractor, you might wonder what sorcery fixes everything at once. Well, your spine is the center of your structural health. One saying goes that you are as fit as your spine. A chiropractic treatment is a hands-on manipulation of the spine. A chiropractor is highly trained to know how a healthy spine feels when it is properly aligned. When your alignment is out of whack, the effects can ripple through your whole body. If your spine is out of line, say to the left, your right side will be trying to compensate and start to feel sore and your left side will start to feel cramps and start to hurt. Your neck is keeping your head aligned so will shift and start to hurt, maybe causing you headaches. Your hips in turn will attempt to straighten out the misalignments and hip flexors can cramp up. Even your knees and feet will feel the shift. A chiropractor can get your spine to sit properly again. Then a massage can loosen up the muscles. You then will have to strengthen the muscles to re-train them (if you’ve been out of whack for a while). You can repeat this process until your muscles are holding your spine in the proper position. 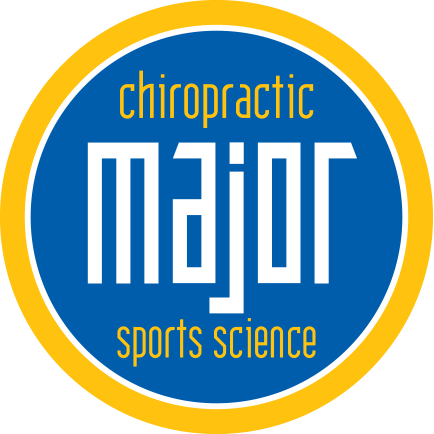 Call Major Chiropractic and get straightened out!